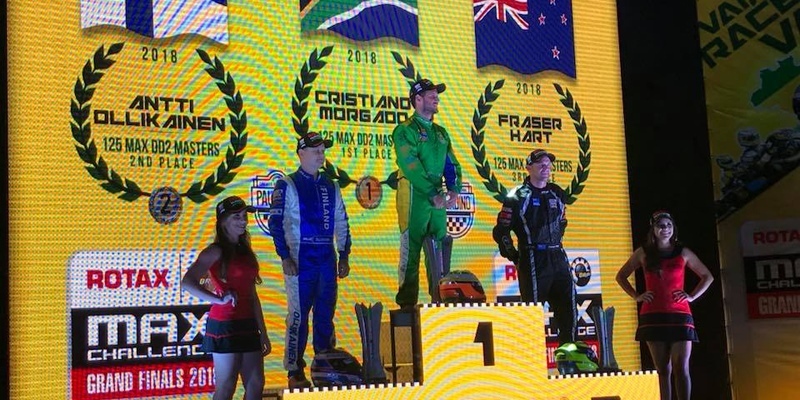 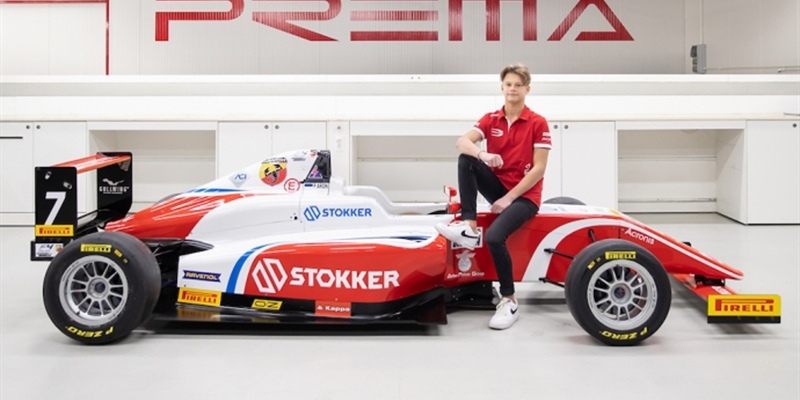 Dutch racing driver Glenn van Berlo will make his single-seater debut this year after signing with MP Motorsport to compete in the Spanish Formula 4 Championship. 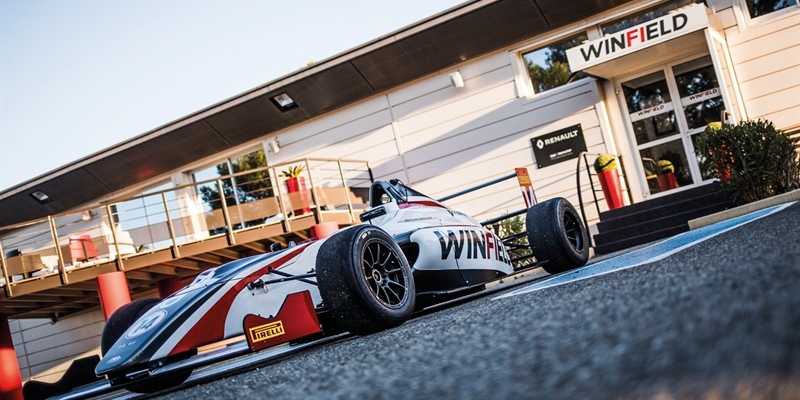 Who will be crowned the 25th Volant Winfield winner at Paul Ricard? 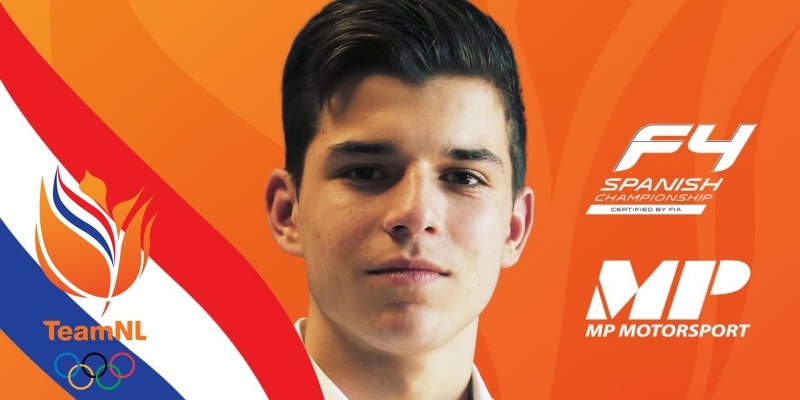 Max Verstappen and Pierre Gasly! 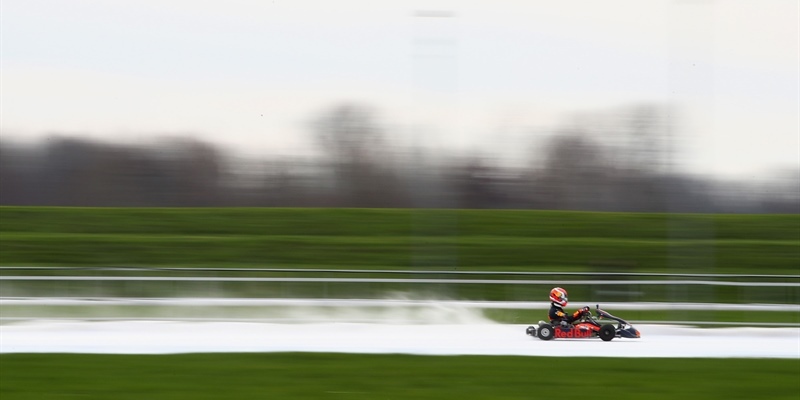 Go Karting On Ice! 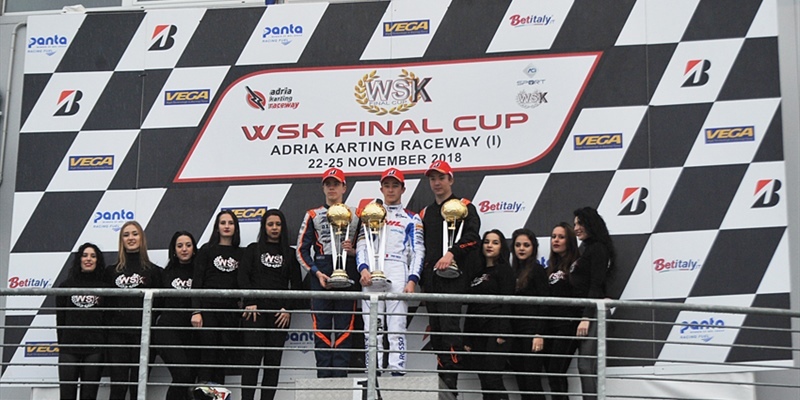 Following the successful 2018 Volant Winfield, and with winner and reigning French F4 champion Caio Collet earning a spot within the Renault Sport Academy, the 25th edition will once again be a reference for the detection of young talents (most from karting) at the prestigious Circuit Paul Ricard. 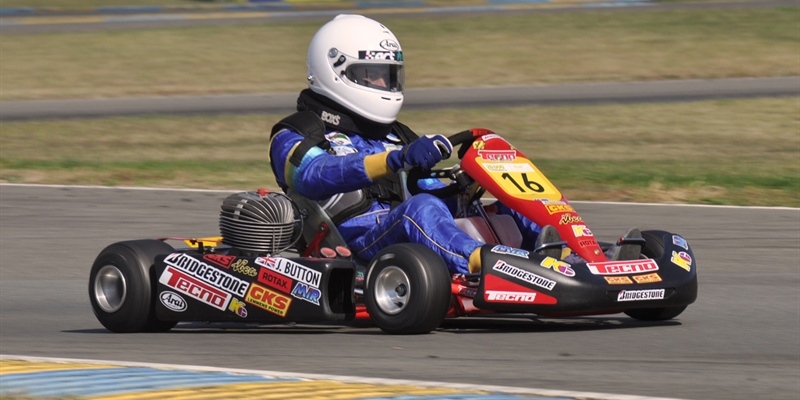 Max Verstappen and Pierre Gasly sliding into the new season in style. 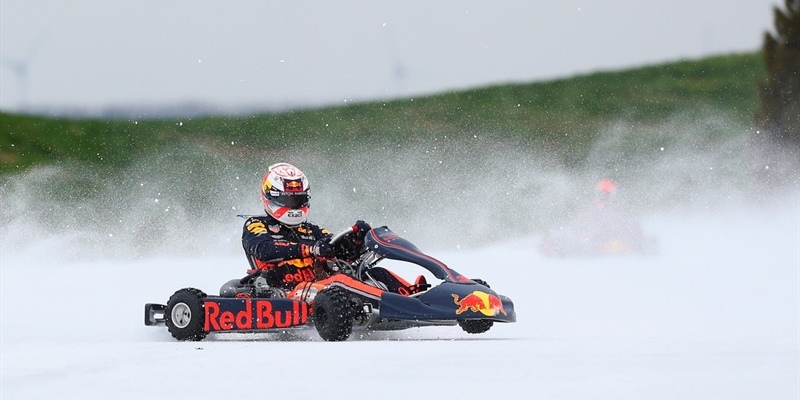 The Red Bull Formula 1 drivers going back to their karting roots with a very cool twist on an icetrack in the Netherlands! 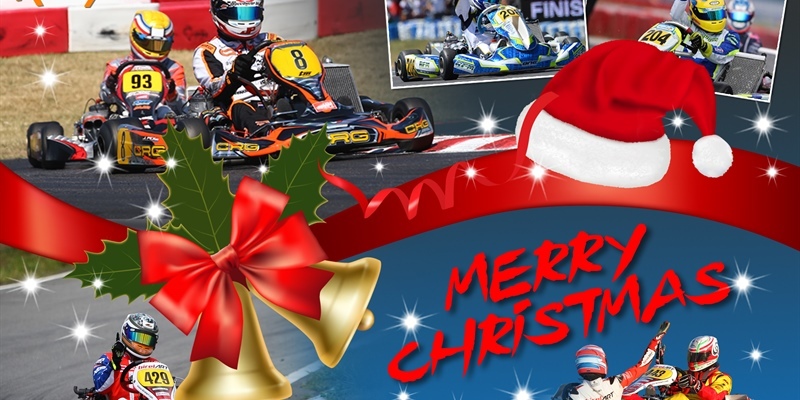 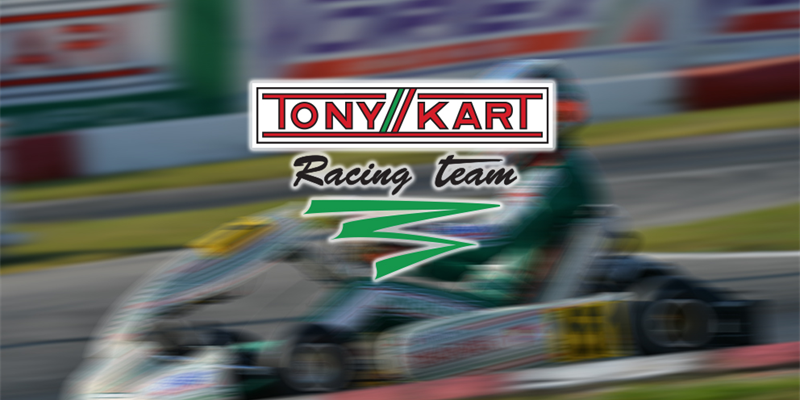 Spinning and sliding in their karts with spikes on ice! 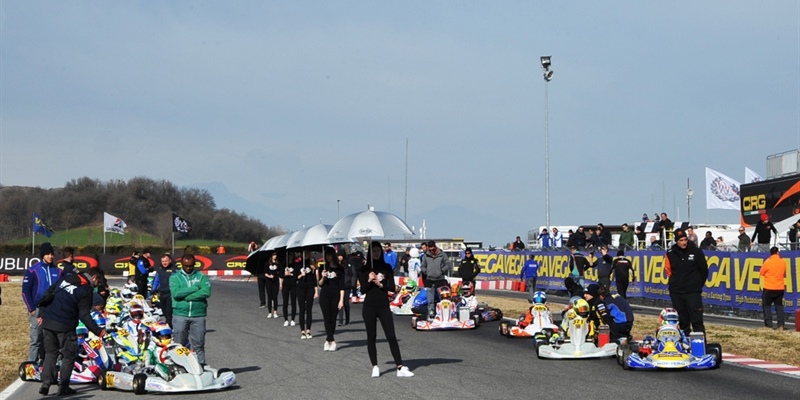 Thanks to the support of Richard Mille, Birel ART has taken up the challenge of creating a real bridge between karting and cars. 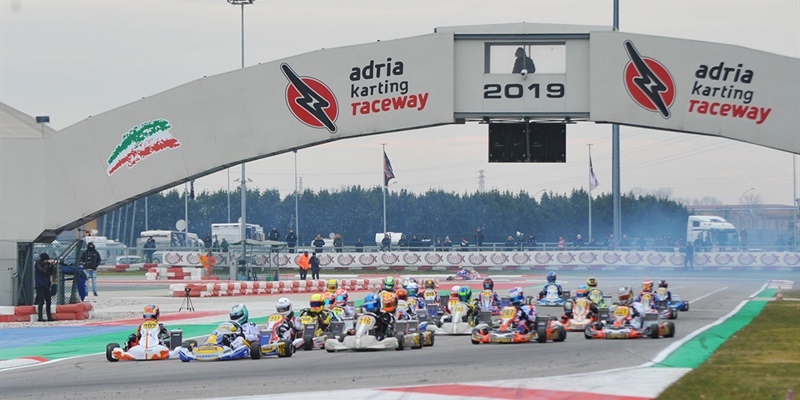 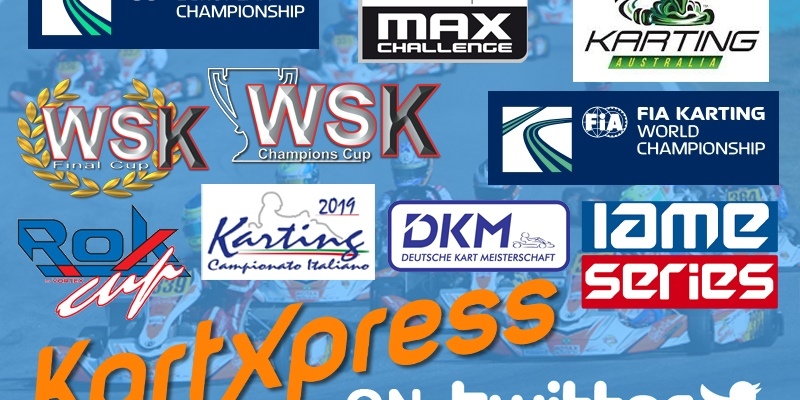 This great first, marked by undeniable success, is expected to continue with Birel ART drivers selected from their country by the brand's distributors as well as the Birel ART Racing Team. 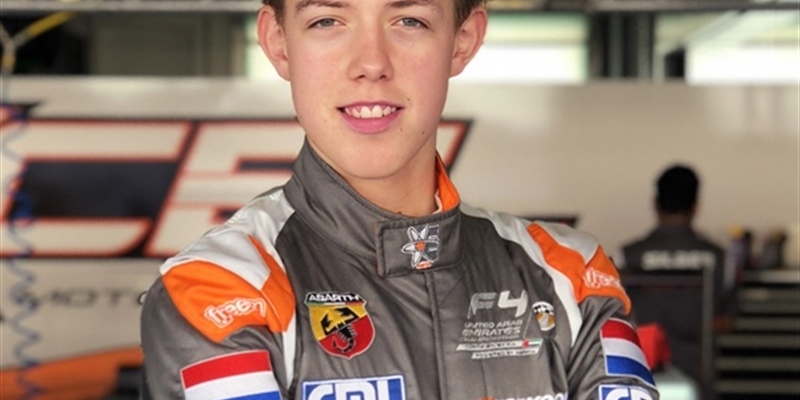 After a rigorous selection procedure, the French driver Enzo Valente stood out. 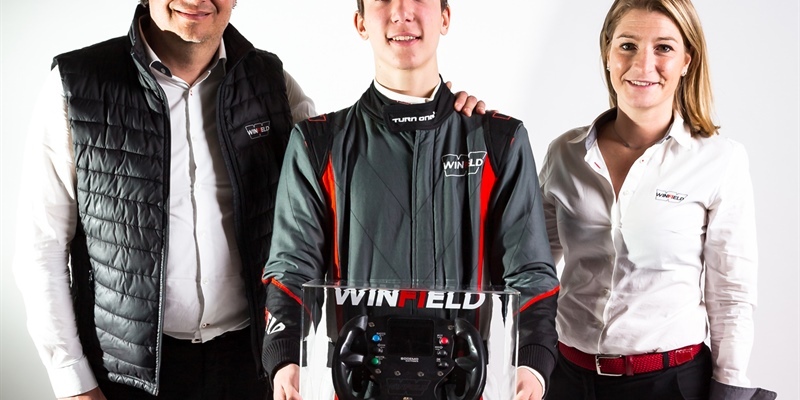 His participation in the 2019 French F4 Championship will be fully supported under the colours of Richard Mille.